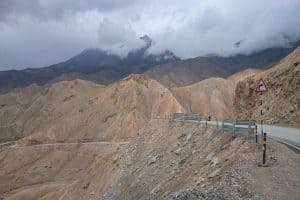 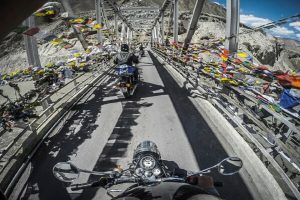 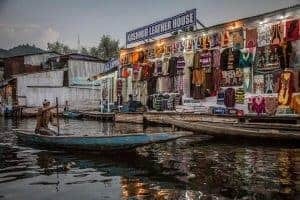 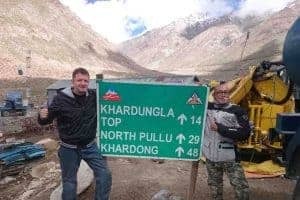 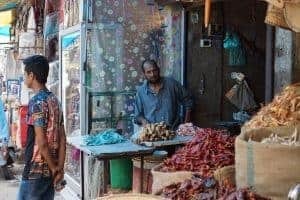 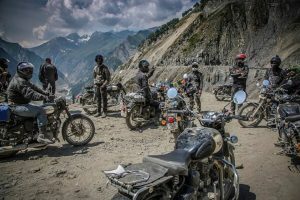 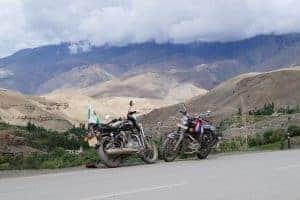 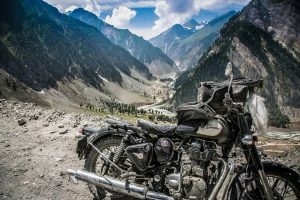 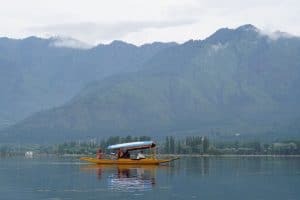 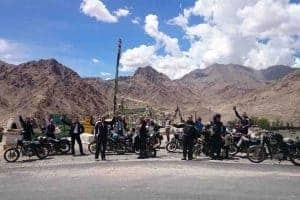 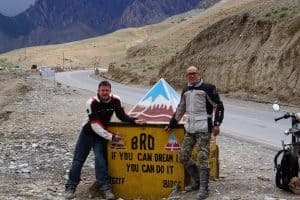 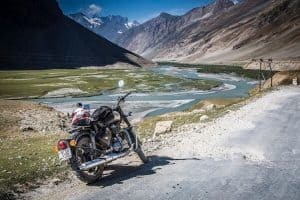 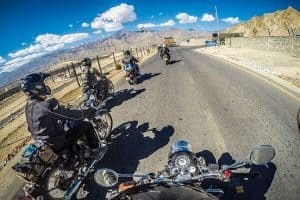 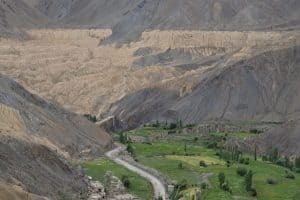 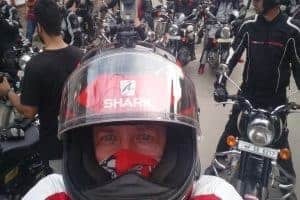 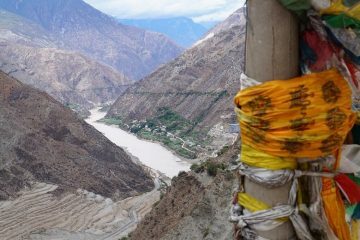 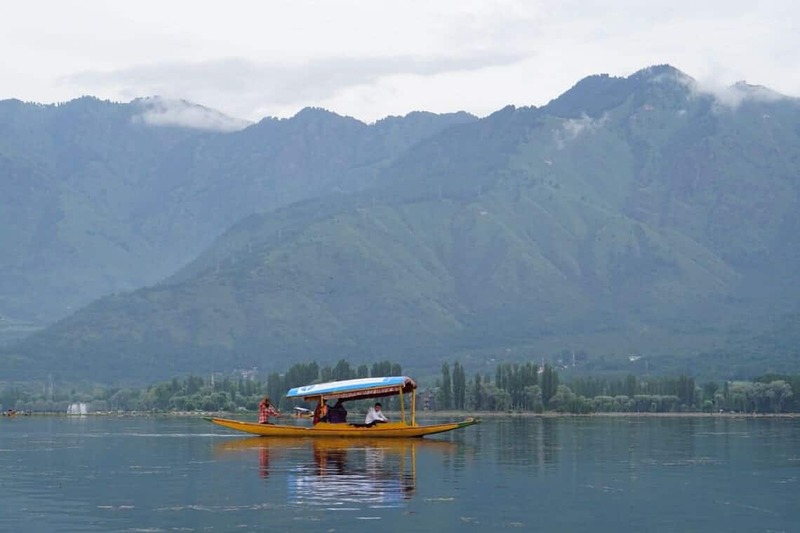 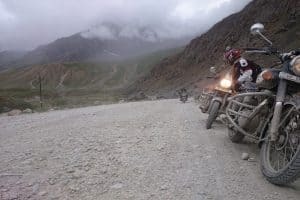 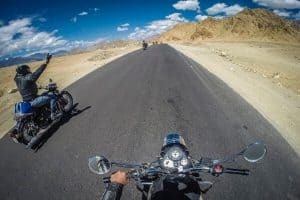 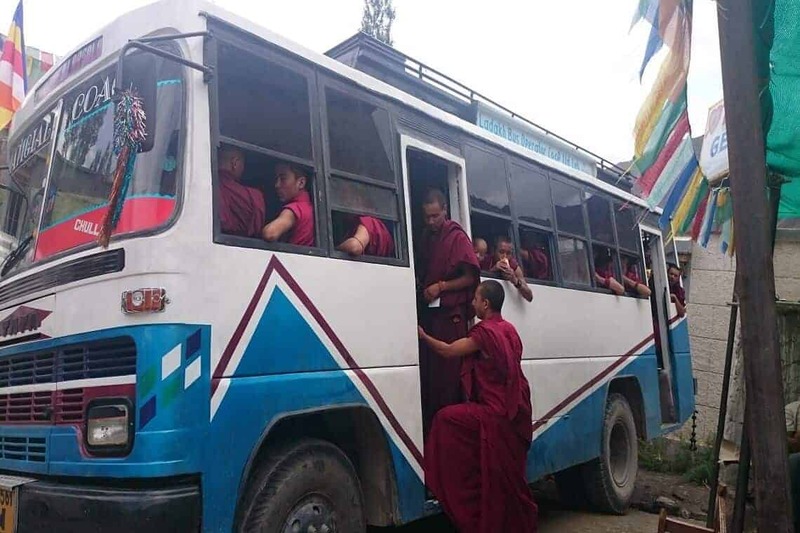 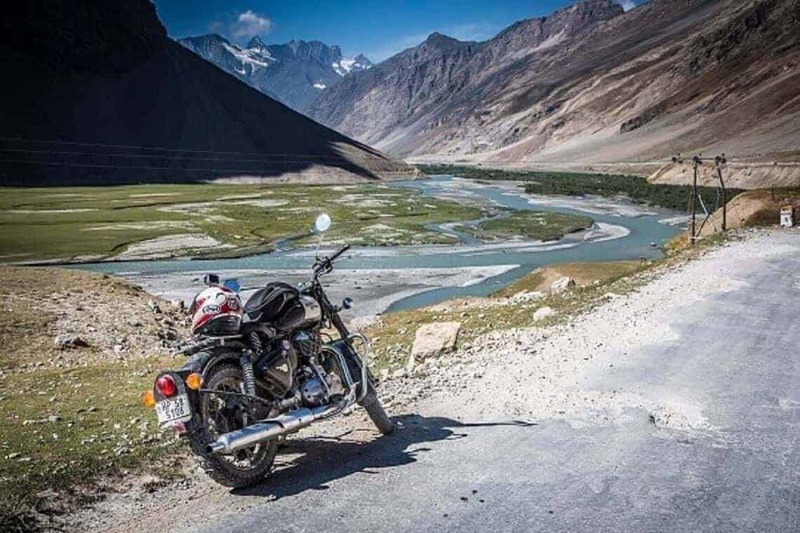 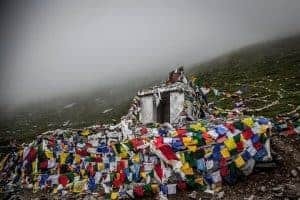 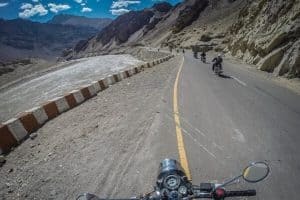 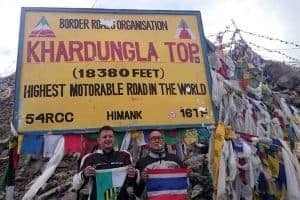 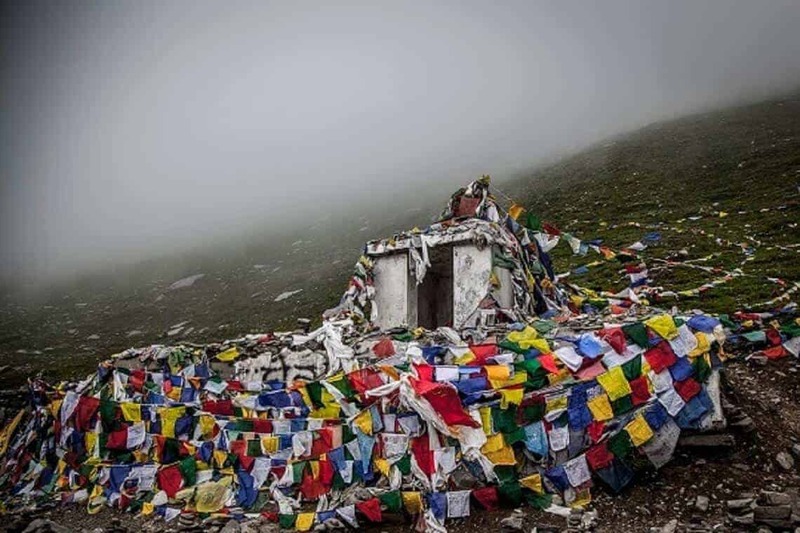 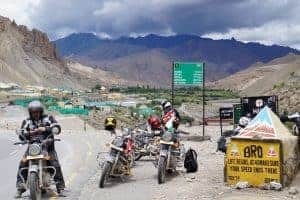 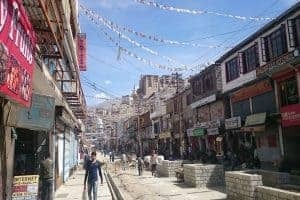 This exciting tour is something of a Himalayan odyssey, starts from the amazing Kashmir valley, high altitude deserts, the highest of passes, stunning Tso-khar and Tsomoriri Lakes and the incomparable beauty of Indus valley with its 24,000 ft. snow-caps Mountains, the valley of Gods and Goddesses (Kullu Manali) Himachal Pradesh, the land of high lush green pastures, home for Himalayan Shepherd riding over Rohtang la is the most amazing experience which continuously goes on crossing the World’s Two Highest Motor able passes and linking two of the ultimate mountain range’s most breath-taking regions: Ladakh and Zanskarand hanging glaciers… nothing comes close in terms of natural splendour. 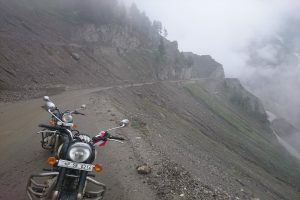 These trips will start from Sri Nagar (Jammu & Kashmir) and end in Manali. 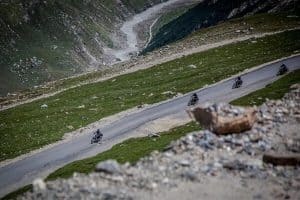 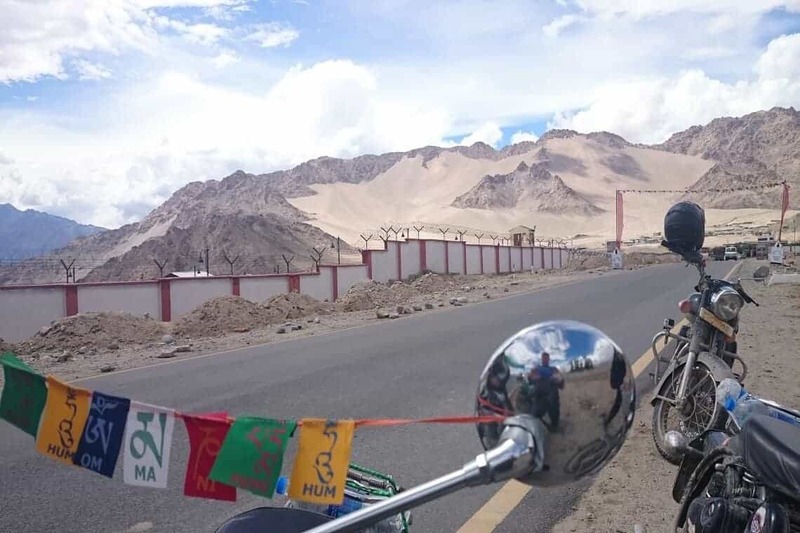 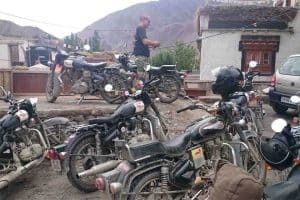 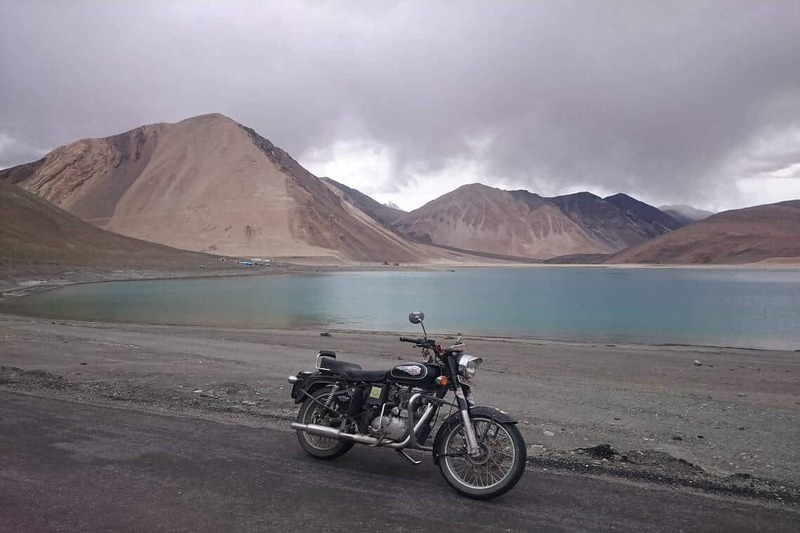 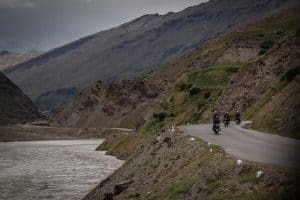 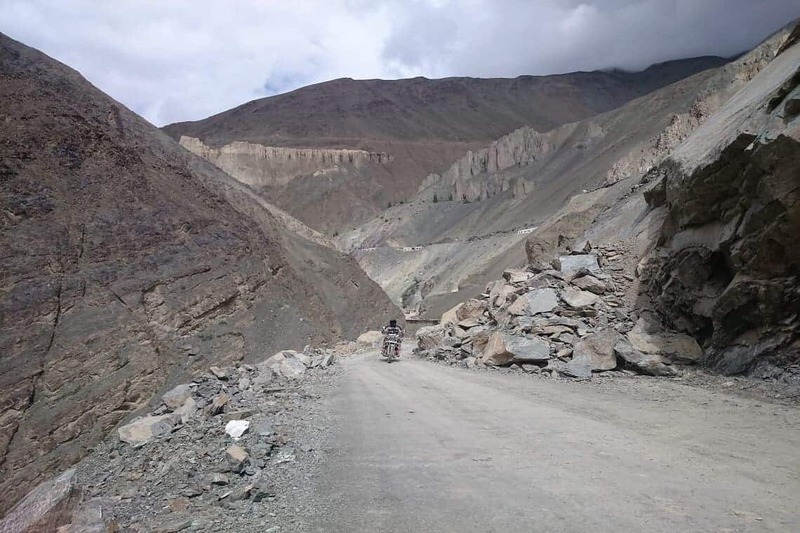 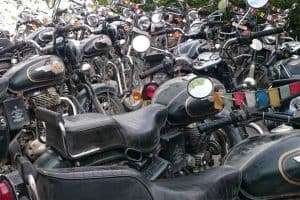 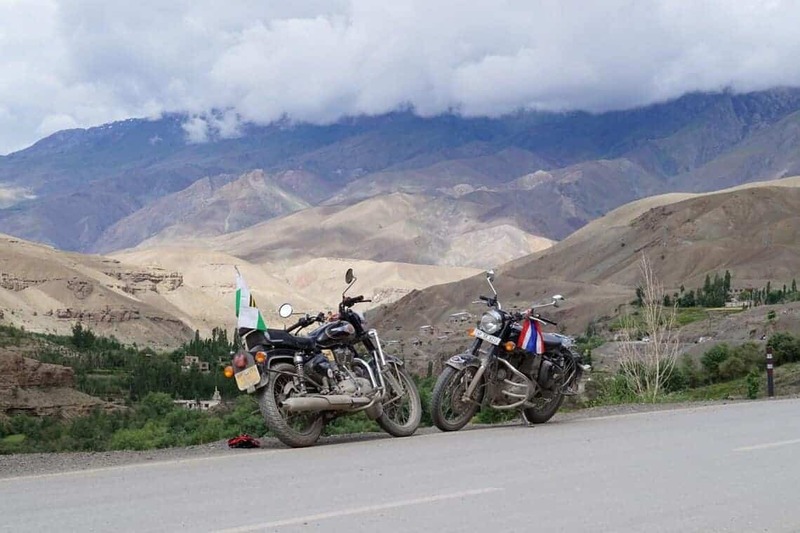 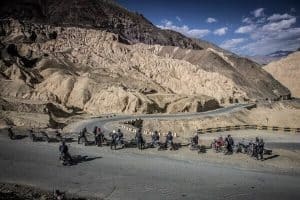 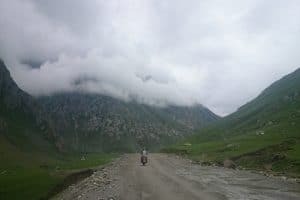 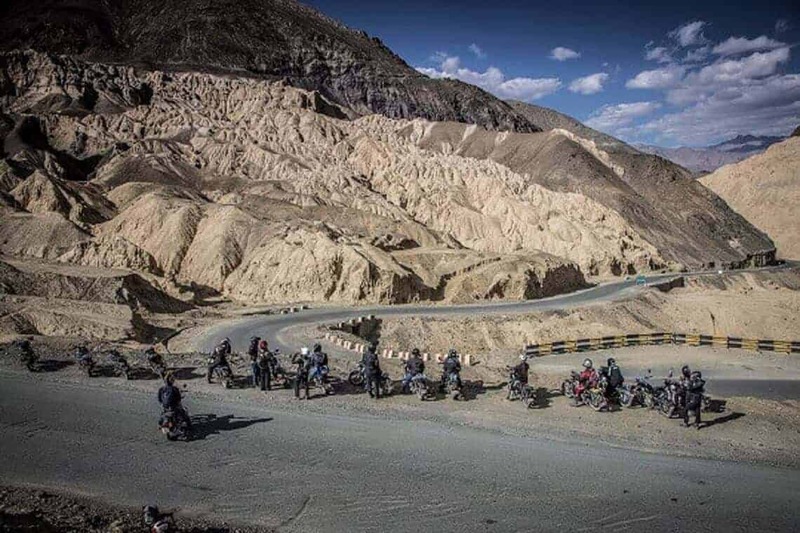 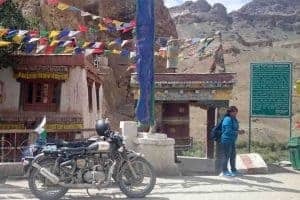 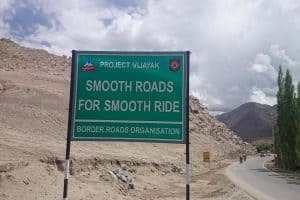 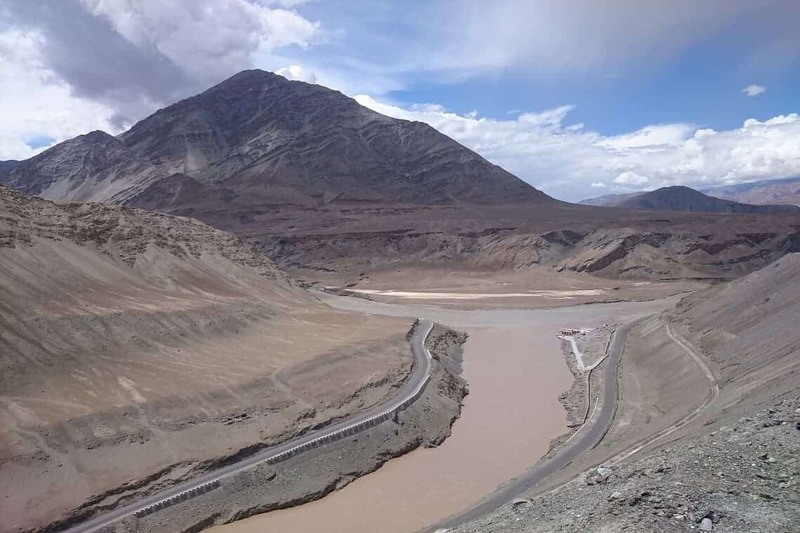 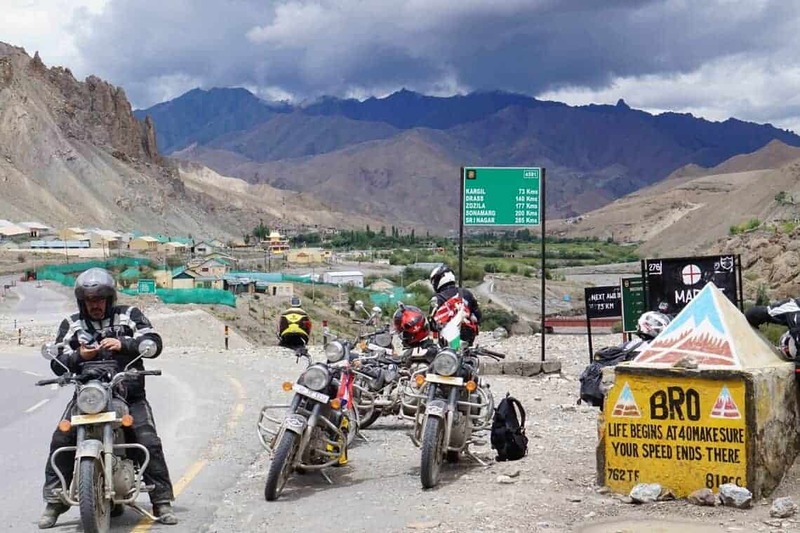 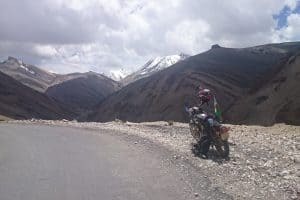 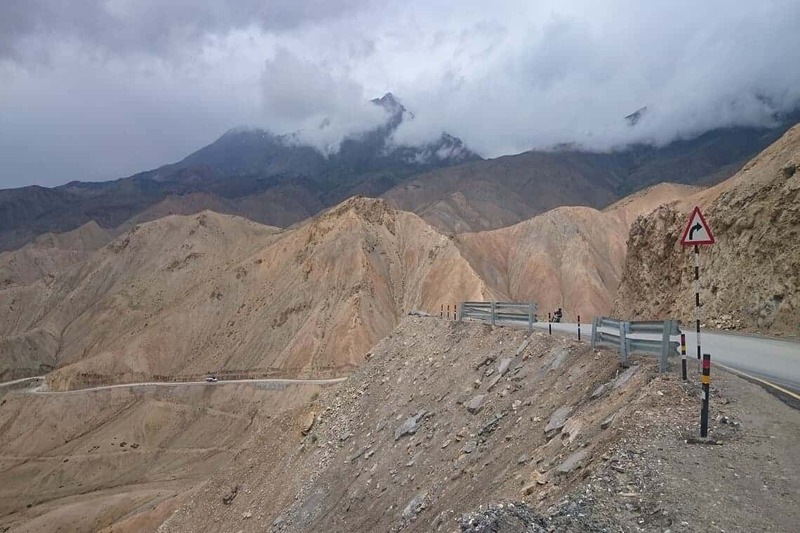 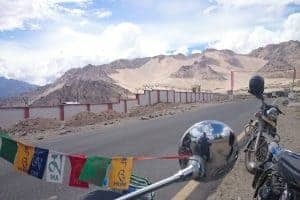 International arrivals and departures will be in Delhi, Travelling up in these beautiful mountains by bike brings you close to the environment and its inhabitants; close to the nature of this huge place. For most riders a trip like this will be the experience of a lifetime. 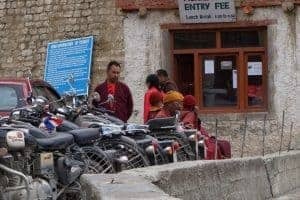 Tips for Tour and non-tour staff such as Guide, Mechanic, Drivers, waiters, porters, and shoe shiners, etc. The 1,000-year-old Lamayuru Monastery is situated high on a valley side at 11,500 ft. and houses 150 monks. 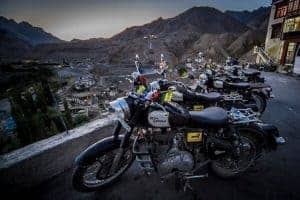 Staying nearby we will have the opportunity to watch the sun go down over the buildings and crop fields in this idyllic setting. 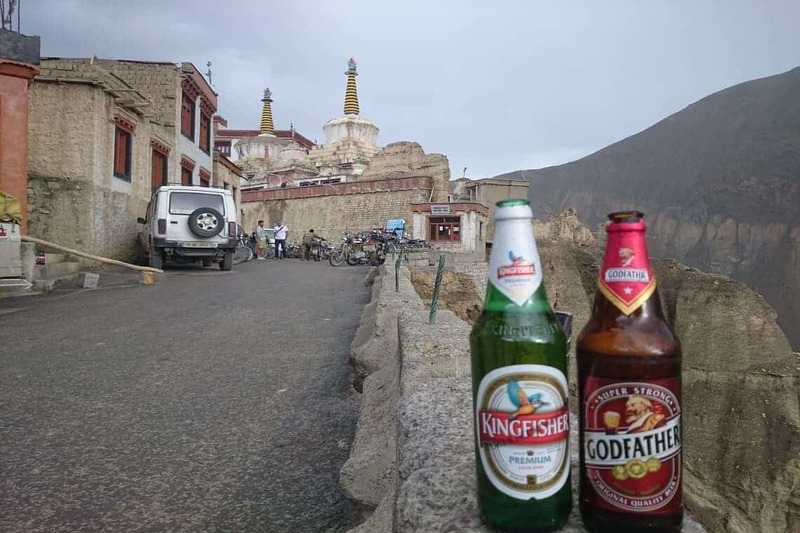 The evening can then be spent exploring the monastery, or simply taking in the many ancient Stupas around the settlement and gazing in awe at the huge and colourful rock formations all around. Or just kick back with a beer amid the scenery. 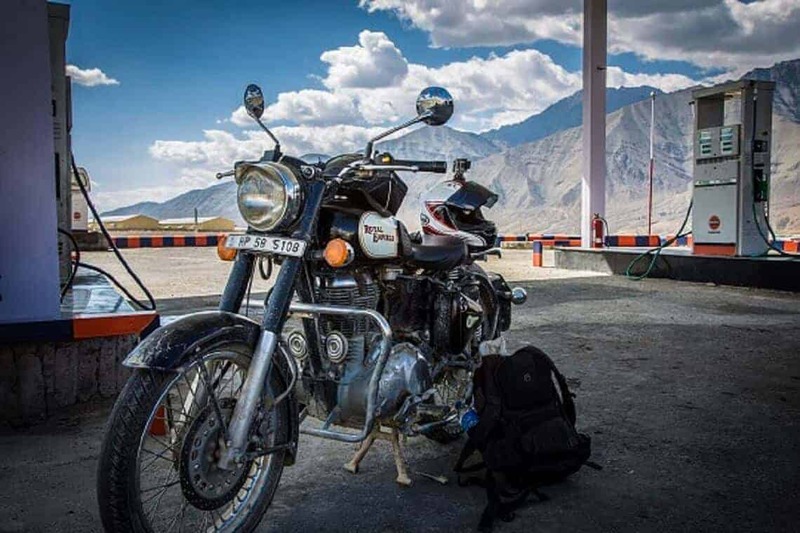 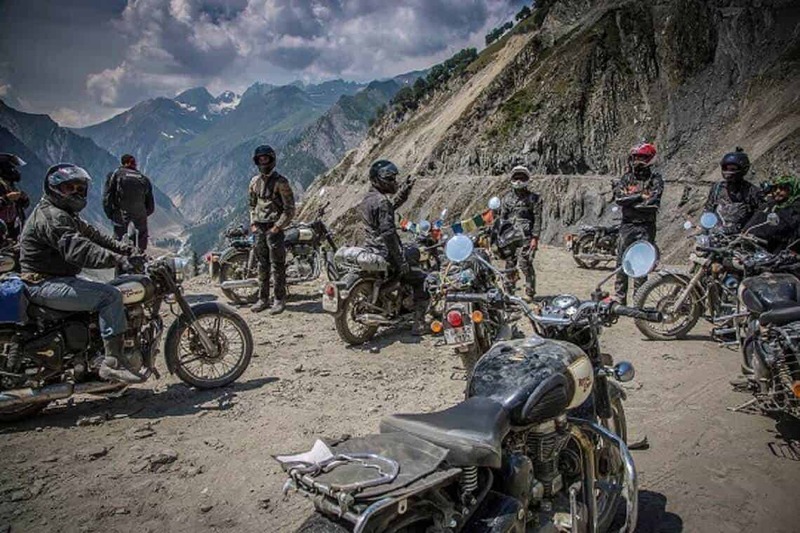 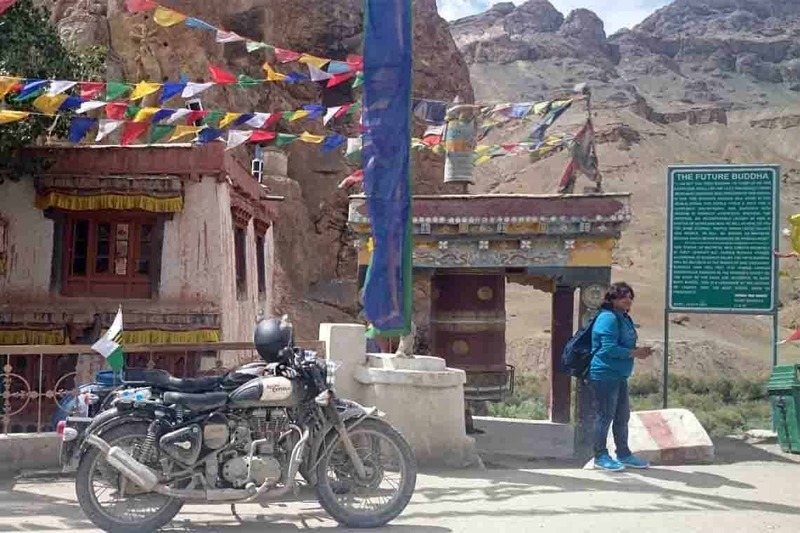 Today we ride to Khardung pass. 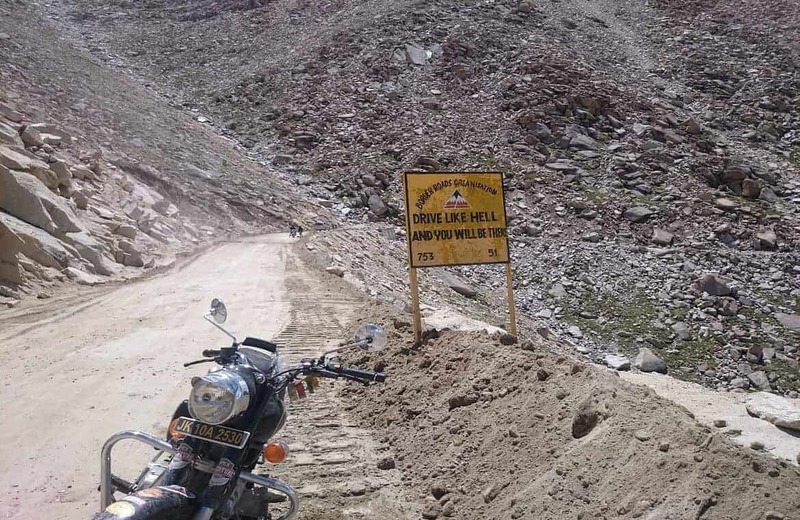 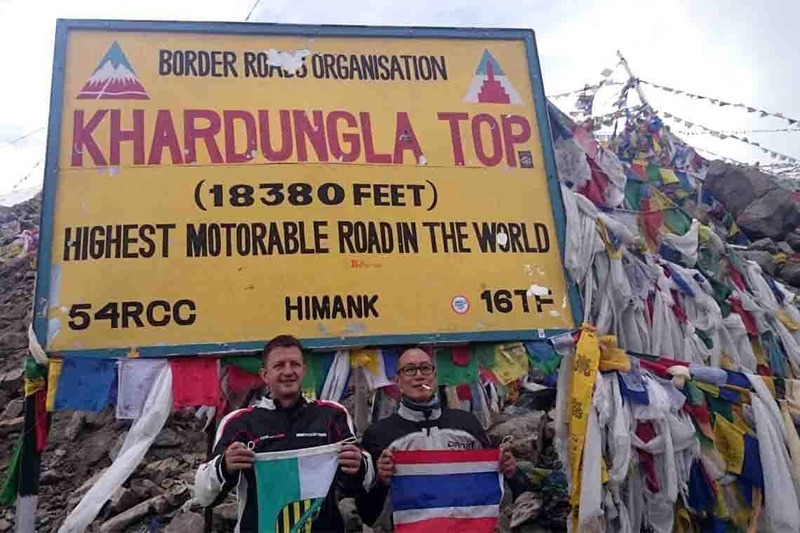 This is the world’s highest motor-able road – the Khardung pass at a thrilling 5,602 meters 39 kms. 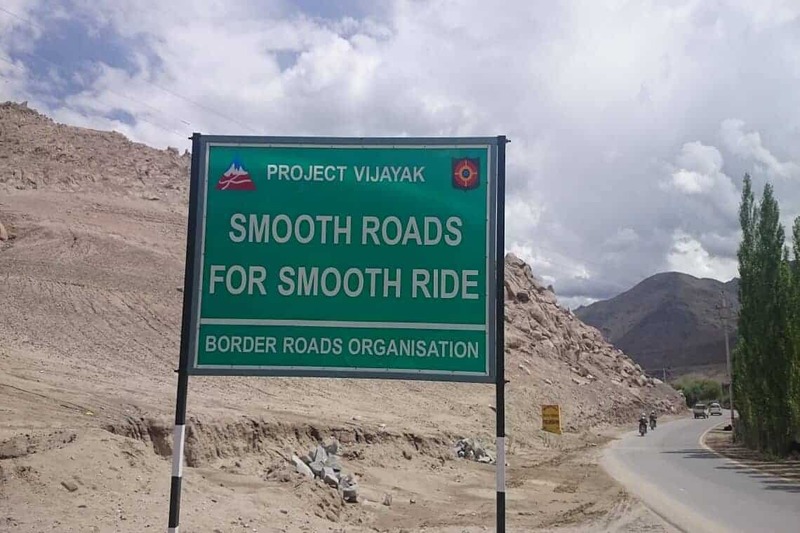 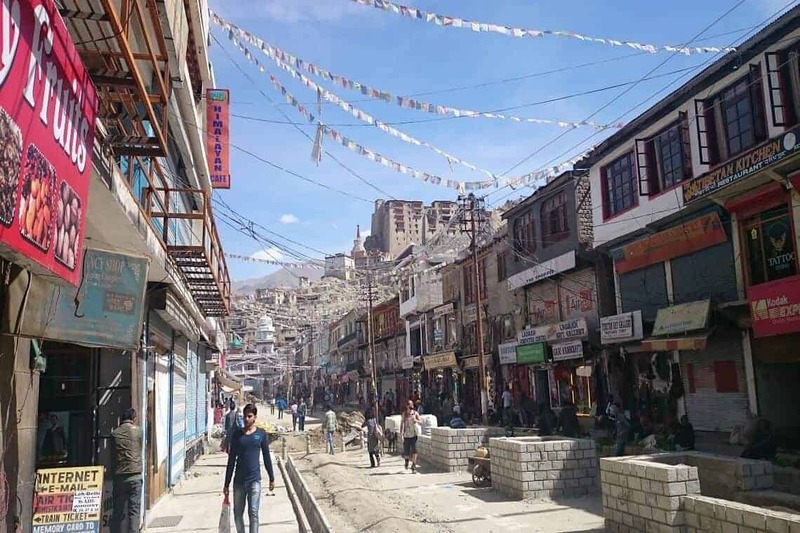 from Leh!! After noon Free, visit to market, or by foot visit Shanti Stupa a good view of Leh town & relax. 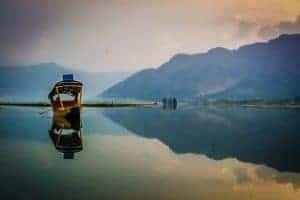 Day 10. 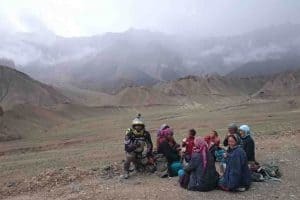 Tso Moriri (Korzok) – Tsokar, 90 kms. We have to cross Baralacha Pass (Alt. 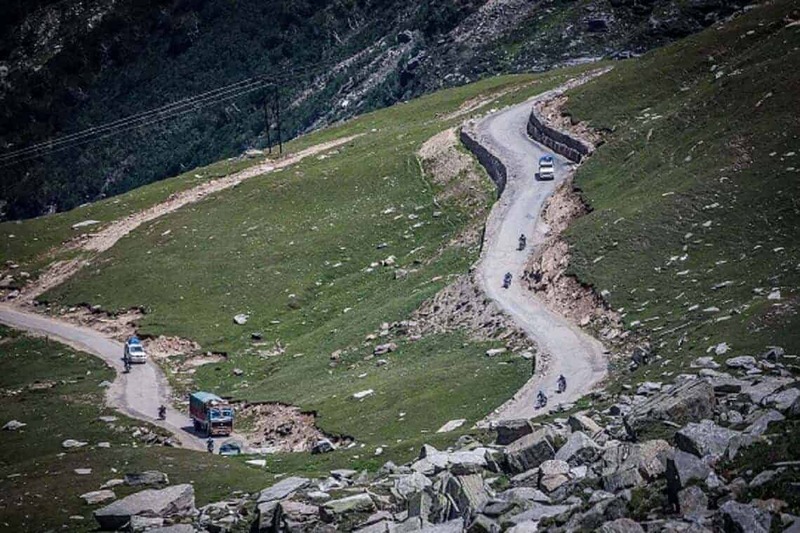 4,940 meters) today. 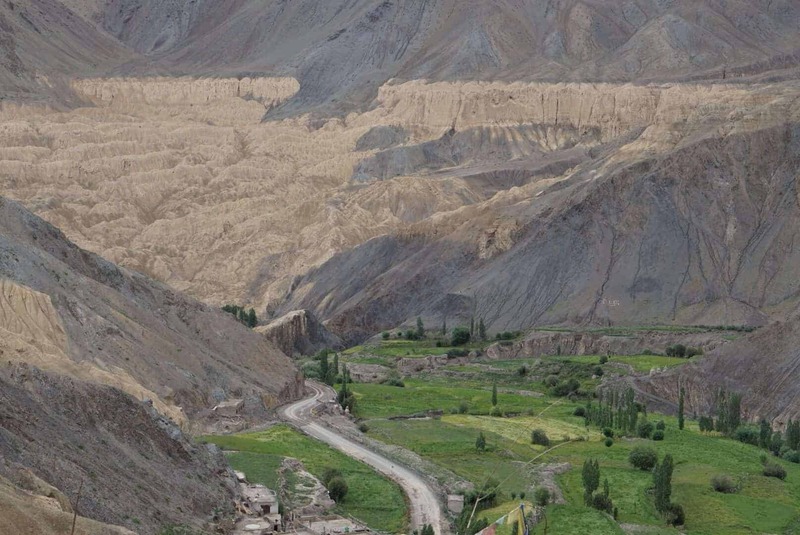 On the top of Baralacha you will have breath taking views of mighty Himalaya. Don’t forget to capture the moments in your camera. 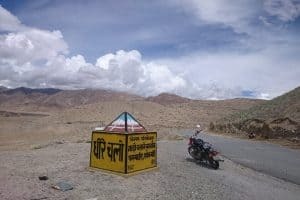 Day 14. 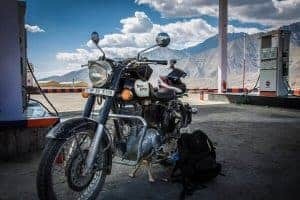 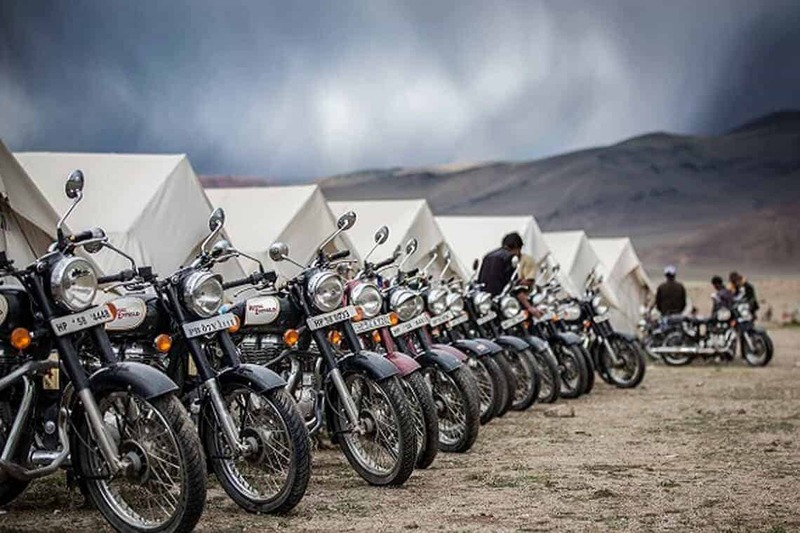 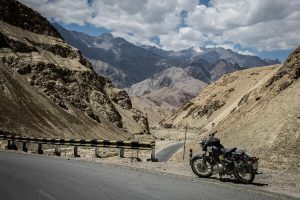 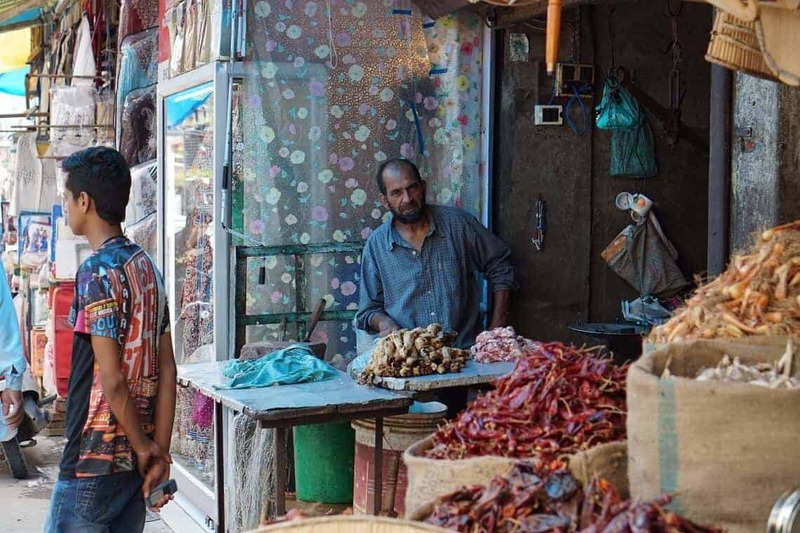 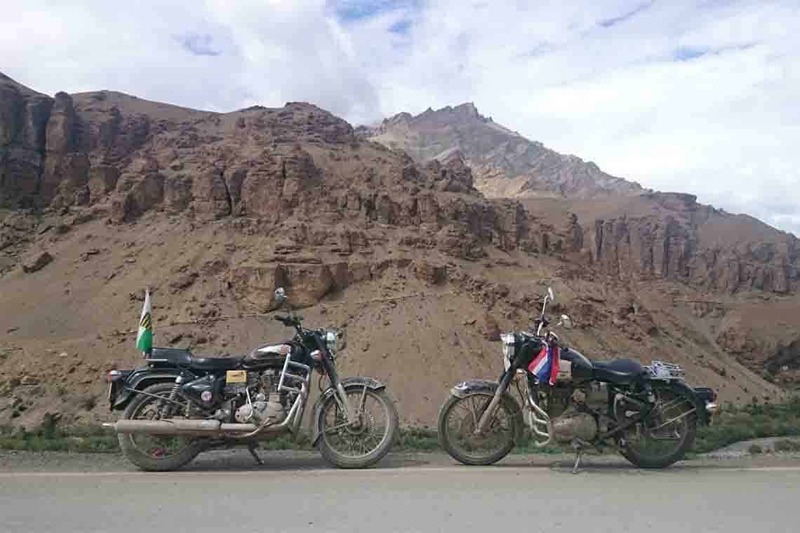 Manali – Chandigarh, 310 kms.